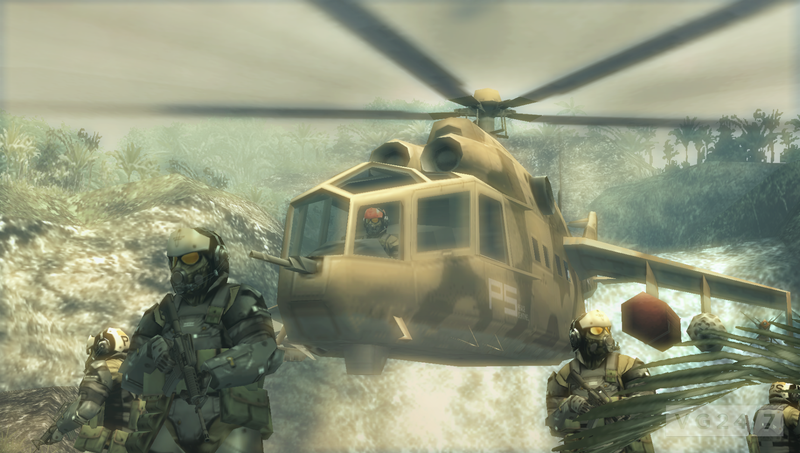 Konami’s released comparison shots between the PSP and PS3 versions of Metal Gear Solid: Peace Walker, and how the PS3 HD version compares. 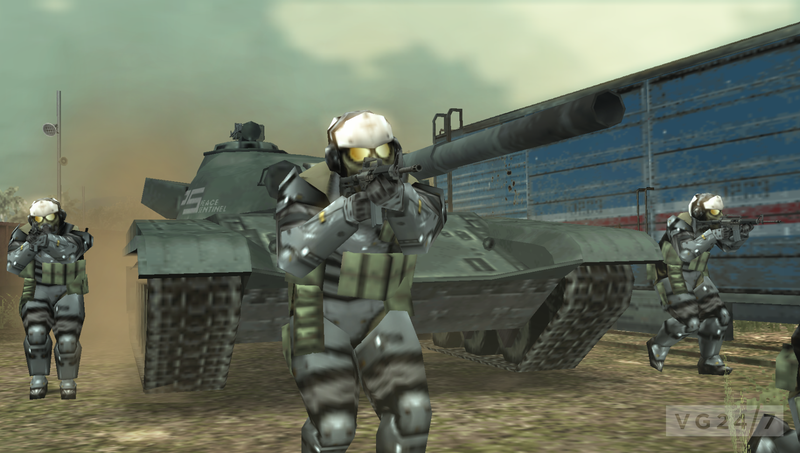 The publisher released shots earlier of HD rereleases for MGS2 and MGS3 earlier. 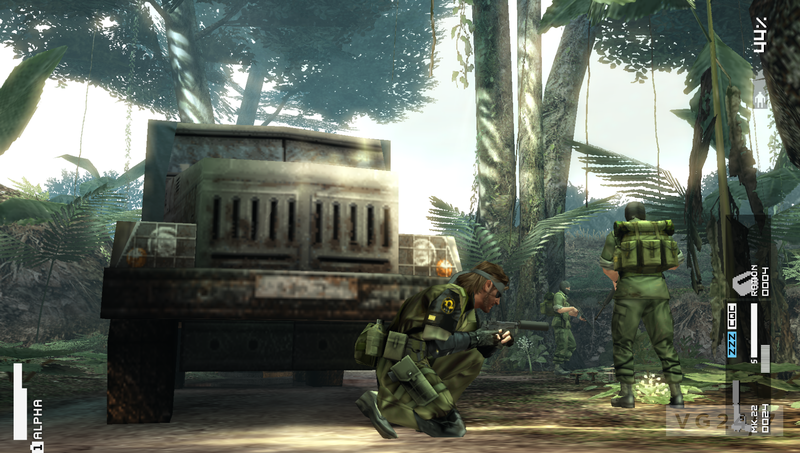 We’ve added the PS3 shots of Peace Walker below the break. 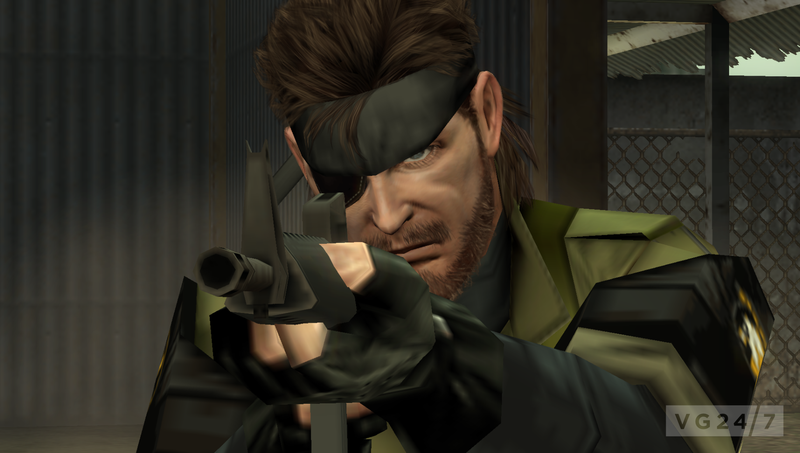 Peace Walker will come part of the Metal Gear Solid HD Collection, which launches on PS3 and 360 this November.